The interweb is a buzz with the new Ghostbusters movie coming out this summer. But, is it gonna better than the original? Absolutely not. However, I have a damn good feeling it'll be more fun than the sequel. God that was awful. I know what you're thinking. How can I have an opinion about a movie when all I have to go by is a trailer? Well, it's obvious from the preview that this movie is a reboot, and not a continuation of the story. 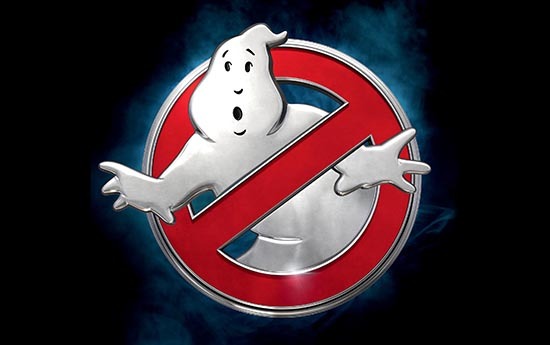 And, as much as I love the idea of a new Ghostbusters, it makes me a little sad to see them try to redo a great movie. Then again, in defense of Director Paul Feig, I can appreciate him wanting to "start from scratch, so this world, and these characters, would have to earn their place." As a matter of fact, Germain Lussier over at Gizmodo recently interviewed Paul and the gang about the direction of this film, and their intentions, which you can read for yourself here. But in the meantime, check out the new trailer below and let us know what you think about the new Ghostbusters reboot. Cheers!